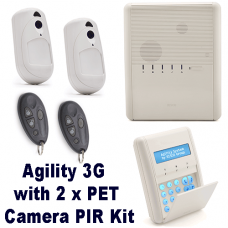 Kit Includes Agility Control Panel complete with 3G GSM/GPRS module &n.. Kit Includes Agility Control Panel complete with IP Network Module &nb.. Kit Includes Agility Control Panel complete with 3G GSM/GPRS Network module .. Kit Includes Price includes full equipment supply, programming, and installation to all S.. Kit IncludesPrice includes full equipment supply, programming, and installation to all Sydney .. Kit Includes Risco Agility 3 alarm kit installation in Sydney costs $1175 our fixed price.. 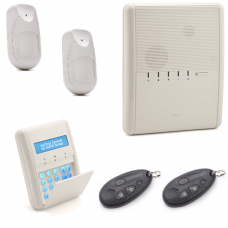 Kit Includes Risco Agility 3 Wireless Alarm IP kit installed in Sydney cost $10..